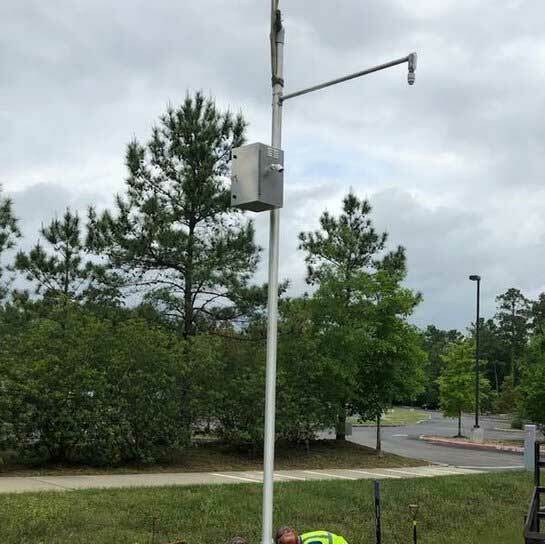 In the News - Applied Information, Inc.
SPRING, TX – Precinct 3 Commissioner James Noack’s office partnered with Paradigm Traffic and Applied Information to create and design a new high-water detection system for South Montgomery County roads. 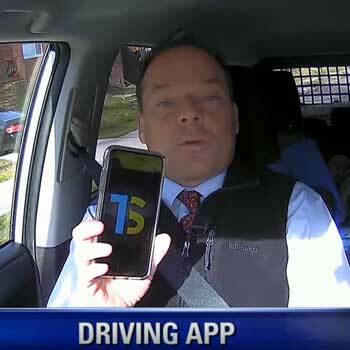 TravelSafely Smartphone in Arlington VA – NBC4 D.C.
TravelSafely smartphone app arrives in the D.C. metro area for the first time. Watch NBC4 coverage. So what’s IoT? It’s the internet of things, and is a complex system of linked devices using the internet in ways you’ve never seen before. 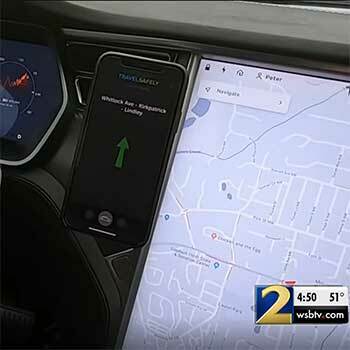 For example, your car could talk to you if you’re speeding in a school zone. 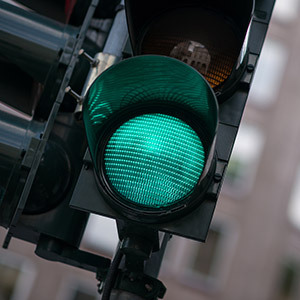 New technology embedded in the control systems of the traffic signals that run Quincy’s busiest intersections allows police and fire officials to override the system and give themselves green lights to clear their path to emergencies. 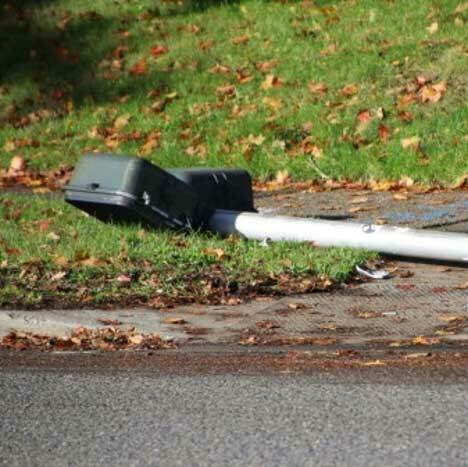 One of the leading developers of connected intelligent transportation system (ITS) infrastructure equipment, Applied Information Inc., has launched a new product that detects when a traffic control device has been knocked down due to an accident, storm or vandalism, and ‘calls’ for help. 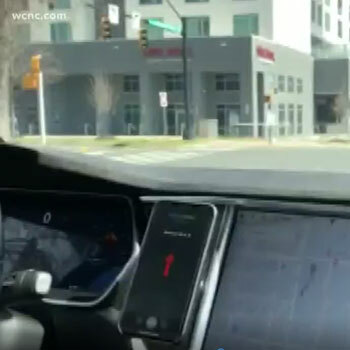 Applied Information (AI), a leading intelligent transportation infrastructure technology provider, announced at CES 2019 that its LTE C-V2X products are now deployed in more than 500 U.S. cities, counties, school districts and states – providing cellular connectivity to traffic signals, school zone flashing beacons, emergency vehicles and other traffic control devices. 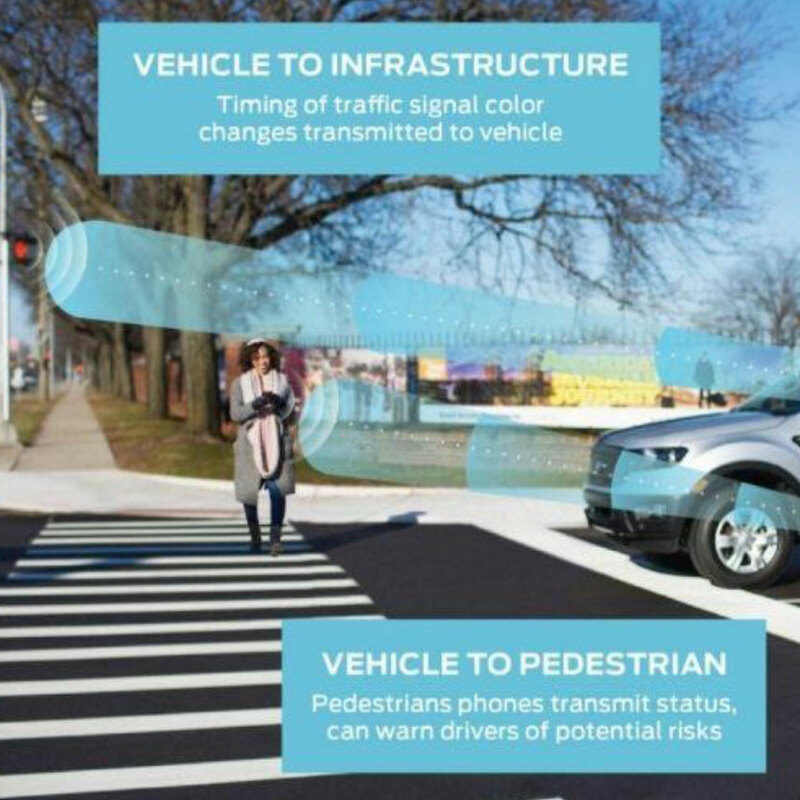 Qualcomm sees a future where cars will not only be able to talk to each other but see and avoid pedestrians and cyclists, as long as they are carrying a phone. What’s more, Ford, Audi and Ducati are among those already on board. Applied Information is supplying the infrastructure devices. 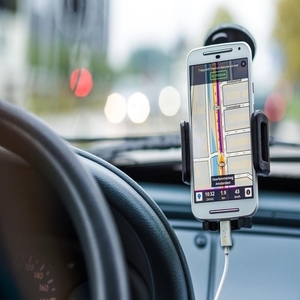 One of the most important developments out of CES 2019 was the momentum of cellular vehicle-to-everything technology and how Ford will roll it out to its global fleet by 2022. 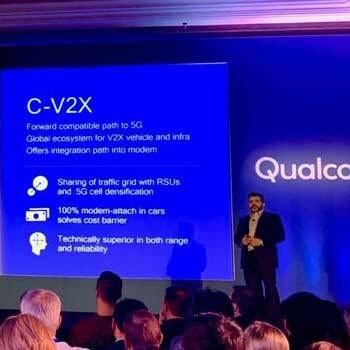 Amid robotics, health and wellness gadgets, laptops and a bevy of other devices, Ford’s move to adopt Qualcomm’s cellular vehicle-to-everything (C-V2X) platform was largely overlooked. 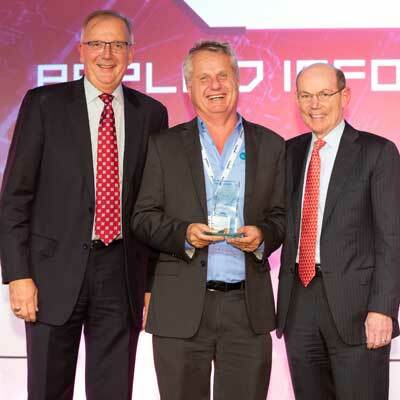 Bryan Mulligan, president and founder of Applied Information, Inc., accepted this year’s Illuminations Award on behalf of his company, which belongs to the Transportation Management Systems and Associated Control Devices Section (3TS). The award is given annually to a Member of the NEMA Business Innovation Council (BIC) that demonstrates entrepreneurism and innovation.